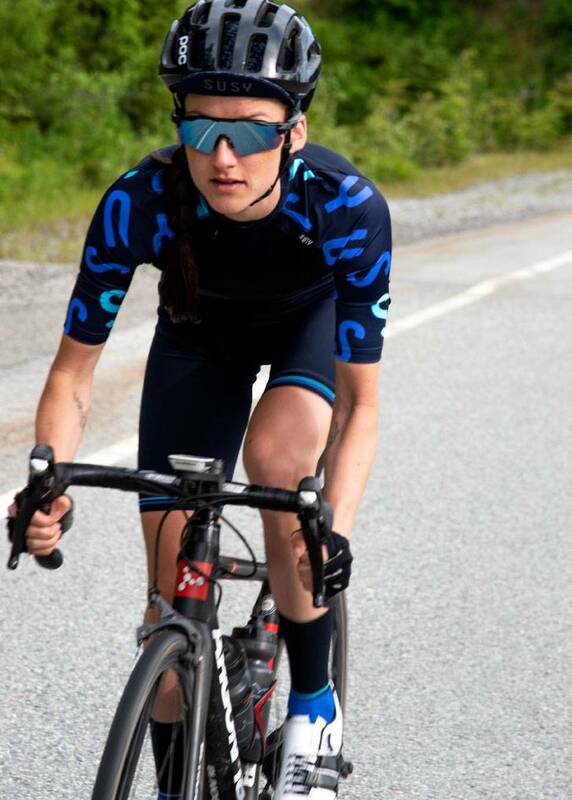 The cycling shorts from Susy cyclewear are designed for the sporty woman and are available in sizes XS / XL. The ladies' cycling shorts are based on the first short cycling shorts from Susy cyclewear but are now further developed and improved! 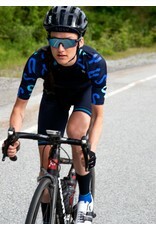 The cycling shorts ladies from Susy cyclewear is made in extremely high quality and compact fabric. 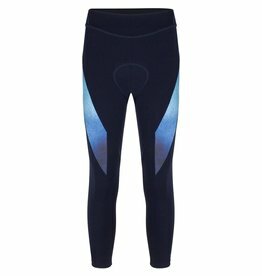 The cycling pants ladies Susy consists of a high waist. 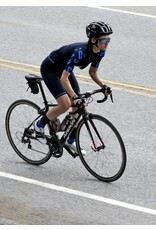 The women's cycling shorts have a inside leg length of 26-27 cm. (measured from the cross) The length is 5 cm longer than our previous short cycling pants model. The pipes are finished with an elastic retro silicone band. The silicone ensures that the tire stays in place during cycling. 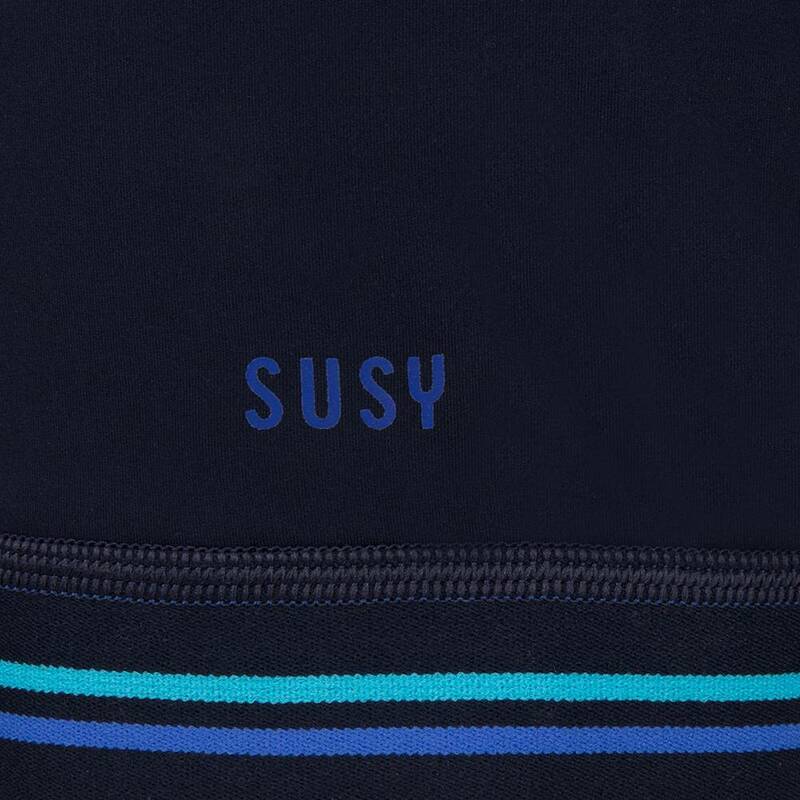 The aqua and blue contrasting stripe on the retro band is a refined detail on the short ladies' cycling shorts, which can be found in the entire Susy cyclewear cycle clothing collection. 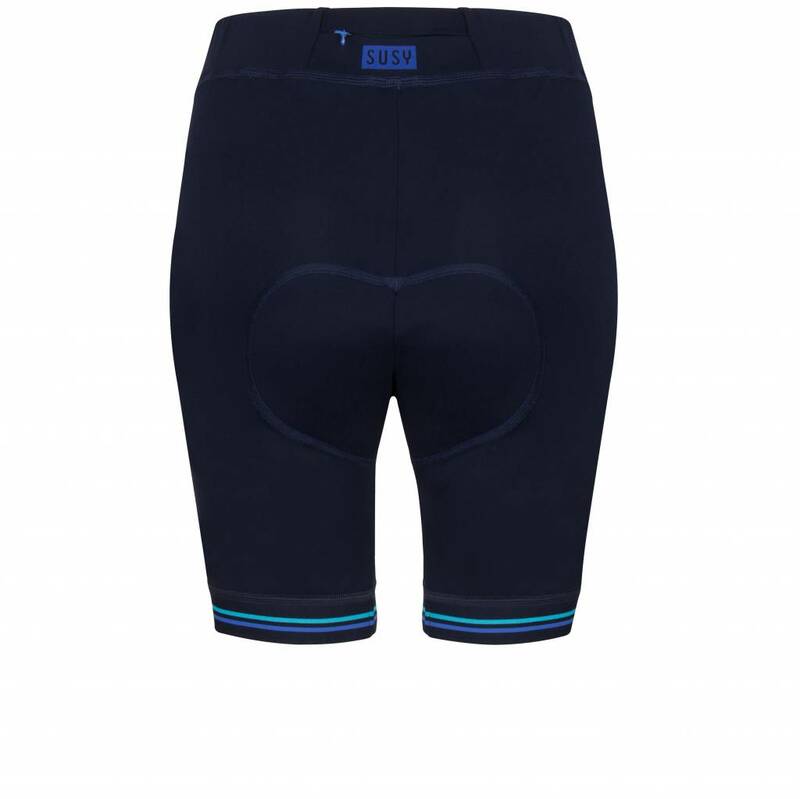 This Susy ladies bike pants is something different than a black boring cycling shorts and yet ideal to combine. The ladies cycling shorts are made of a very stretchy material consisting of 38% elastane. 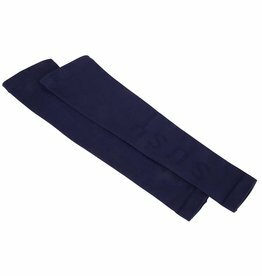 -Super 4-way stretch, even after a lot of washing the fabric retains the right model. 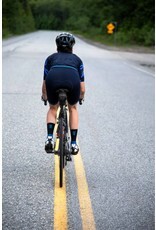 -Right muscle compression during cycling. -The fabric is compact knitted and therefore extra beautiful and does not shine through. -Matte finish so that the fabric does not shine. A ladies' pad specially designed for women is a must during cycling. -A smooth upper layer to prevent irritation. -Various three-dimensional thicknesses to give support to the sit bones. 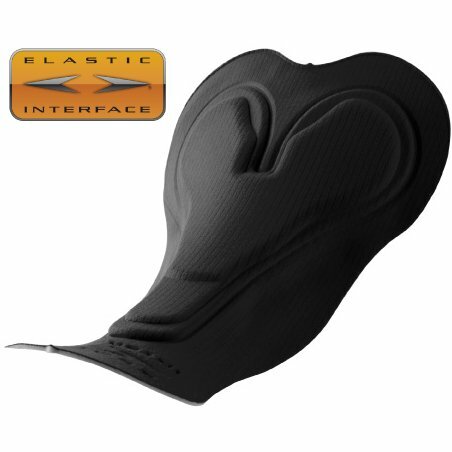 -The right combination of perforated foam provides extra breathability. 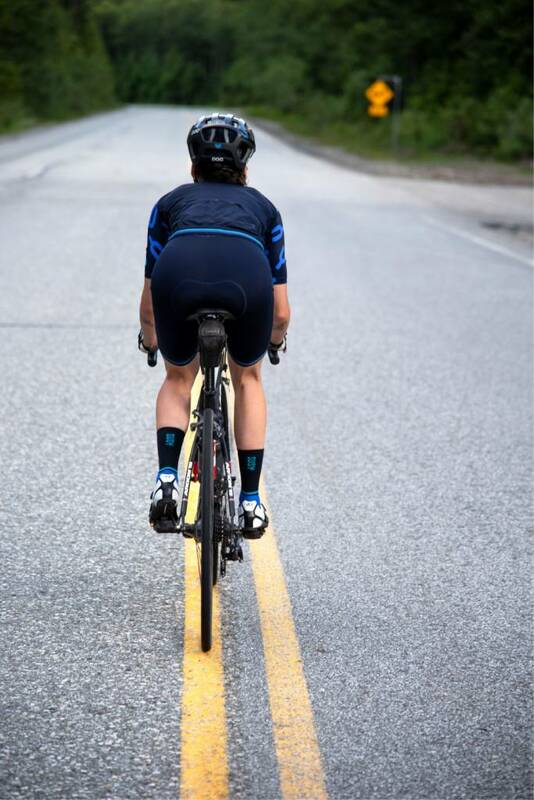 -A feminine fit of the pad provides both stability on the saddle and sufficient freedom of movement when you get off the bike. Elastic Interface performance zemen are known for the high quality. 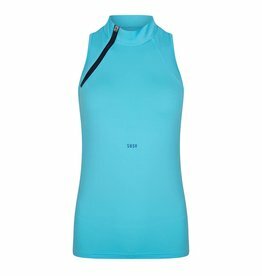 A-cycle clothing brands use this Italian zemen supplier for their ladies cycling shorts. 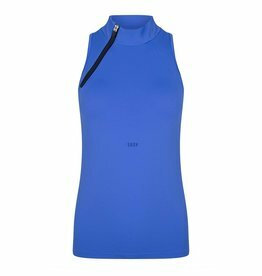 Every women's cycling shorts from Susy have a lockable zipper pocket at the back. Here you can easily insert a key. All seams are finished with soft seams. 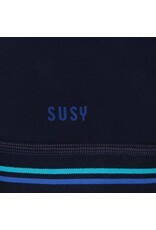 The blue, reflective Susy logos ensure that you are clearly visible in the twilight. The substance comes from Italy. The manufacture of the Susy ladies short cycling shorts takes place in Poland. I love the beautiful color of the jersy and matching pants. 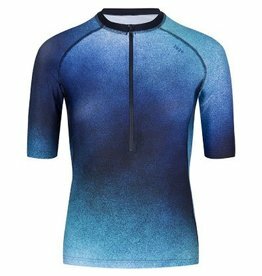 The material has a very nice touch and is comfortable to wear. It's my first cycling wear I have bought and I'm so glad to have found about your range of cycling wear as it's different from ordinary women's wear. Afgelopen zaterdag zijn de shirtjes en broekjes bezorgd. Het past allemaal perfect. De broekjes zitten super! De wielrennersbroek zit helemaal prima en ben er erg blij mee! Ik heb mijn bestelling ontvangen en ik ben er heel blij mee. Het past perfect. Ik kom weer bij je terug, Tot een volgende keer.